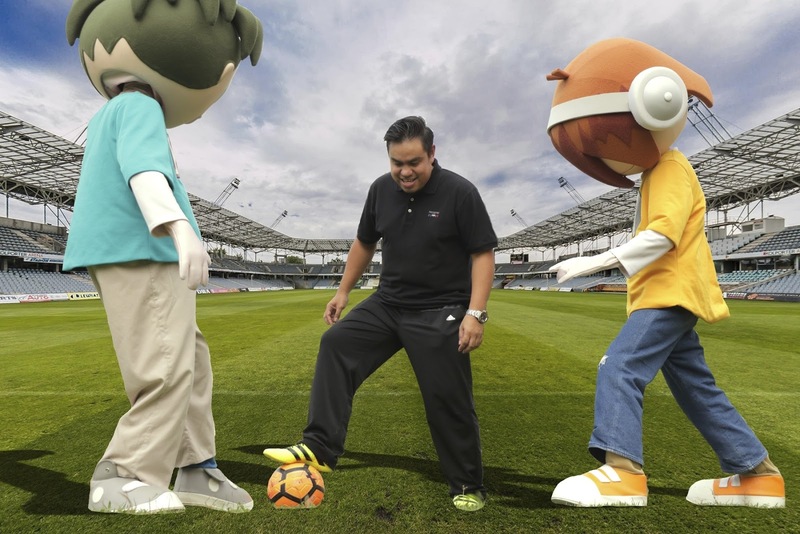 welcomes fans to a football haven for Malaysian kids! 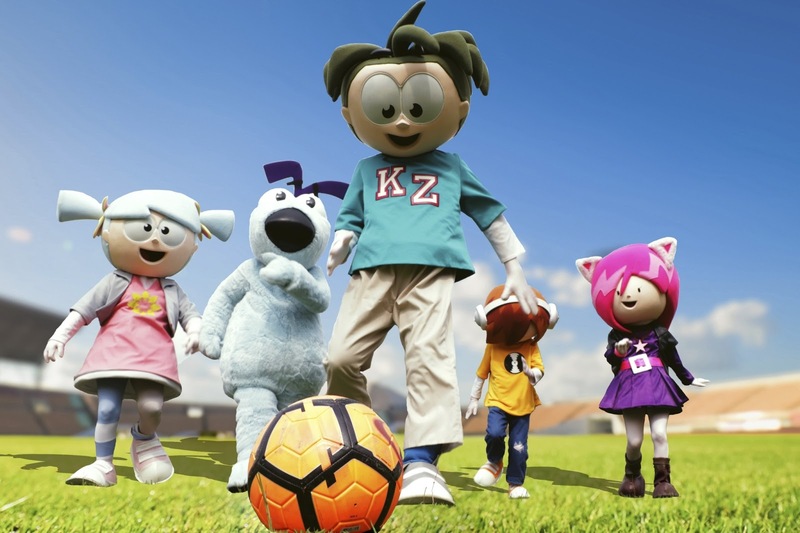 From 9 June to 8 July, KidZania SportZ 2018 initiates the joy of playing football and celebrates the world’s most popular game. Activities range from daily sessions of futsal, foosball and table-top football phenomenon Subbuteo, while highlights include special appearances from the Malaysia Blind Football Team and an exclusive workshop led by the Football Association of Malaysia (FAM) Grassroots team. 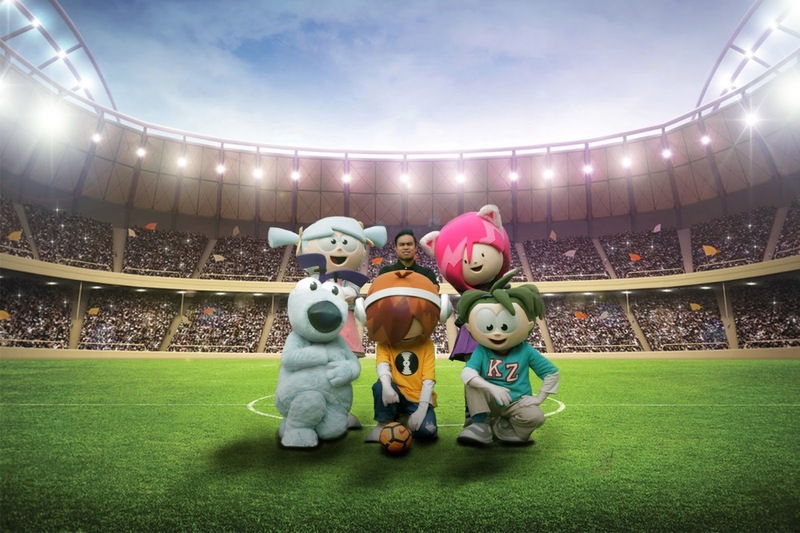 Don’t miss the chance to experience football and more at KidZania SportZ 2018, from 9 June to 8 July 2018! Book tickets online and get a 20% discount off admission tickets with the promo code< SPRTZ2>. For more information about activities and events at KidZania Kuala Lumpur, visit www.kidzania.com.my or www.facebook.com/ KidZaniaKualaLumpur, or call the KidZania Careline 1300 88 KIDZ (5439) from 9.00 am to 6.00 pm, Monday to Sunday. 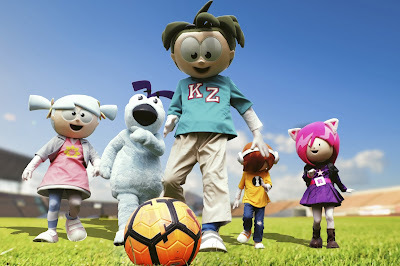 kalau ikut pengalaman sis bwk anak2 ke Kidzania mmg seronok xterkata la diorg.. dpt pengalaman Play-Role jadi pilot, bomba,pembaca berita,doktor, nurse, DJ radio dan mcm2 lagilah. Memang enjoy dan pd mase yg sama membantu membina Keyakinan Diri, Kerjasama & Semangat utk memajukan diri supaya berjaya mengejar cita2 yg diidamkan ! !